Nervous Nineties in IPL: After a fabulous display from all-rounder, Andre Russell (62) & Dinesh Karthik (50) from Kolkata Knight Riders set a target of 185 for Delhi Capitals. 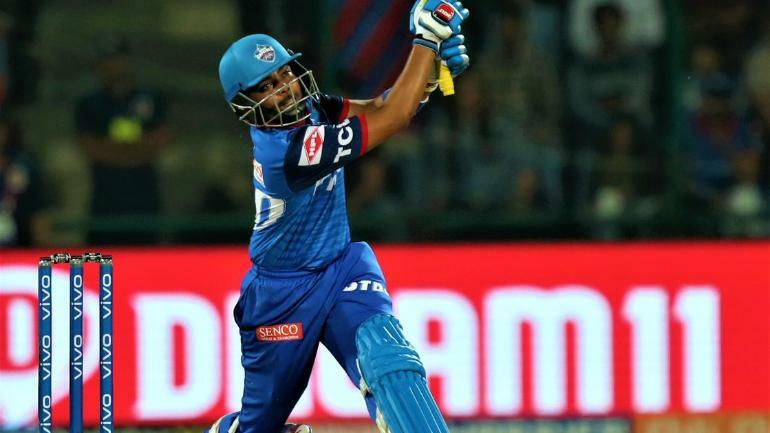 The young opening batsman from Delhi Capitals Prithvi Shaw showed his class as he scored 99 in 55 balls but he failed to score hundred by 1 run. 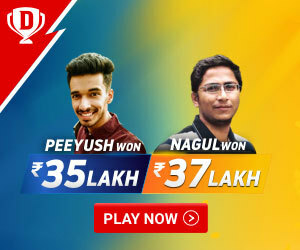 But unfortunately even after 99 from Prithvi Shaw match tied at the end and Delhi Capitals won the match in super over. If he scored 1 run more then he will be the youngest batsman to score a century in IPL. This is the 52nd time when batsman got out or remained unbeaten in the nineties. 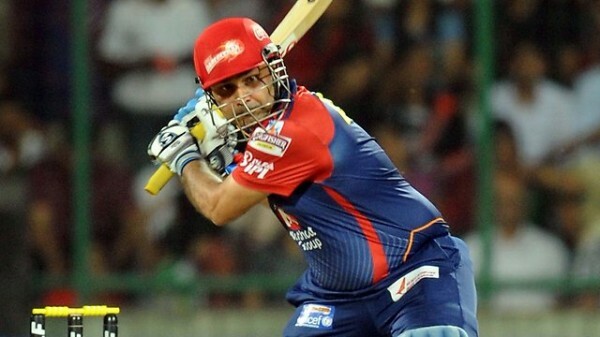 In an inaugural season in 2008, Virender Sehwag becomes first ever batsman to score in the nineties in IPL. He scored unbeaten 94 in just 41 balls for Delhi Capitals against Deccan Chargers. In the same edition, Kumar Sangakkara (94) & Saurav Ganguly (91) were the other two who got out in the nineties for Kings XI Punjab & Kolkata Knight Riders respectively. In 2014 edition Kings XI Punjab batsman Glenn Maxwell create a unique record as he becomes the first player who got out in the nervous nineties on three occasions in the same edition then in 2016, David Warner captain of Sunrisers Hyderabad scored three 90 plus score 3 times. Prithvi Shaw becomes the third batsman in last 12 years when batsman got out or unbeaten on 99 after Suresh Raina & Virat Kohli. Read More:- Who Are The Orange Cap Contenders For IPL 2019?